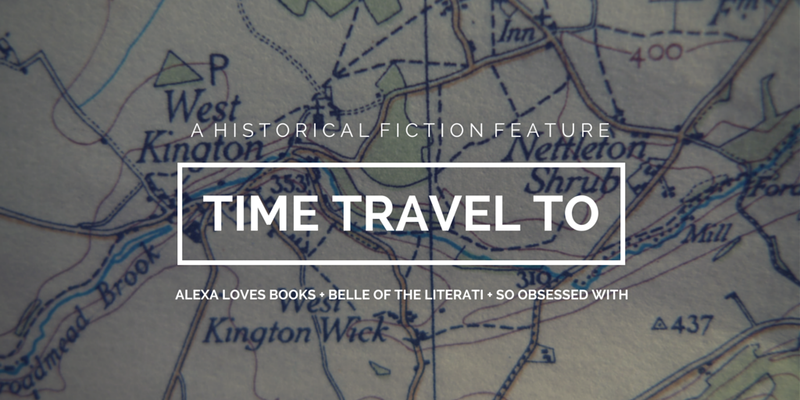 I'm really excited about teaming up with Alexa from Alexa Loves Books and Kelly from Belle of the Literati for Time Travel To, a new feature celebrating our love of historical fiction! Each post will highlight a historical place, time period or event that we find particularly fascinating. We'll post on the same day, but we'll all be focusing on a different time period. In each post, we'll tell you why we love a time period (Departure), recommend a few books we love (In Transit) and share some from that time period on our TBR (Arrival). Enjoy this first edition! I decided to focus on the Civil War because I've loved reading about this time period since I was a kid. It only made sense that I start here! The Civil War was fought from 1861 to 1865 when the South seceded from the US and formed the Confederate States of America. The war was, essentially, fought over the issue of slavery. The North ultimately won, but not without great loss of life. It was the deadliest war in American history. I've always found the war fascinating, and yet I can't explain why it's a time period I gravitate towards in historical fiction. 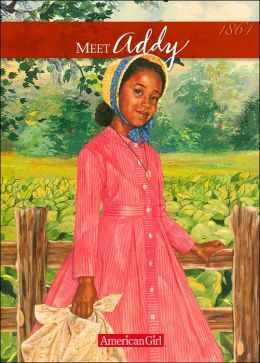 But I do know that the Dear America and American Girls series were my favorites and, in many ways, formed the reading taste and preferences that would follow me into adulthood. And of all the defining events in American history, the Civil War marked a unprecedented turning point that changed this country forever. I find that kind of shift - the emotions that led up to it, the tragedy that occurred during it, and the events that came out of it - makes for emotional and thought-provoking reading. 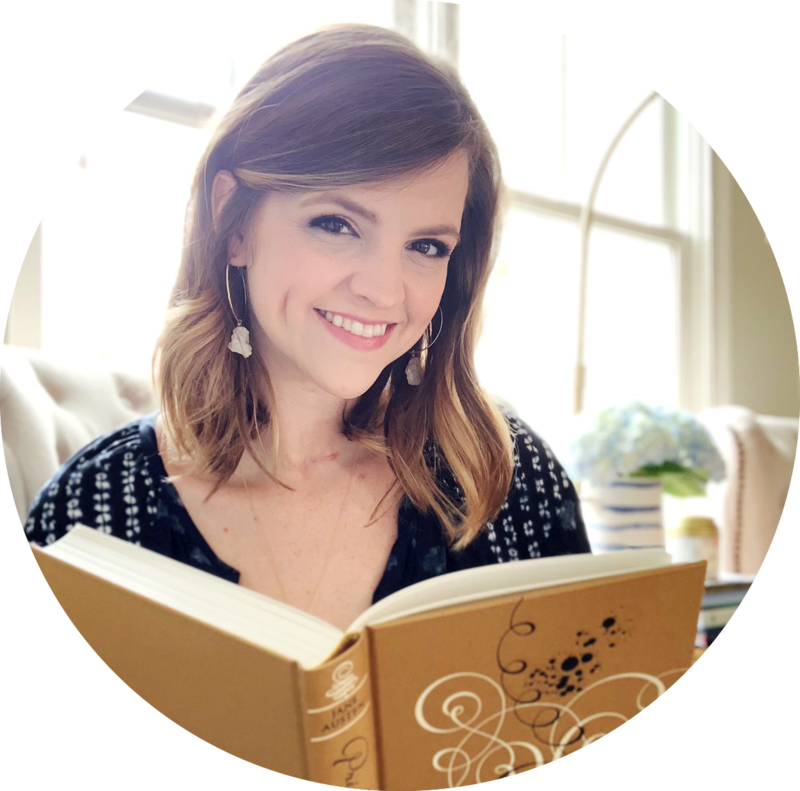 Meet Addy by Connie Rose Porter - I had to include the book that started my love of Civil War fiction! I loved this series so much that I even had the Addy doll (and yes, she's saved in a box for my future children). I can't remember much about what happens in these books, which means I'm due for a re-read. When Will This Cruel War Be Over? by Barry Denenberg - After the Addy series, I devoured this Dear America book set in the South during the Civil War. I'm curious about reading it as an adult now that I know more about slavery in the South. Are the attitudes and opinions in this book historically accurate or glossed over? 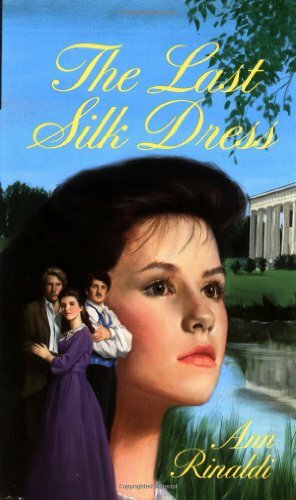 The Last Silk Dress by Ann Rinaldi - I was obsessed with this book as a teen. I'm pretty sure I read it at least four times. At least. 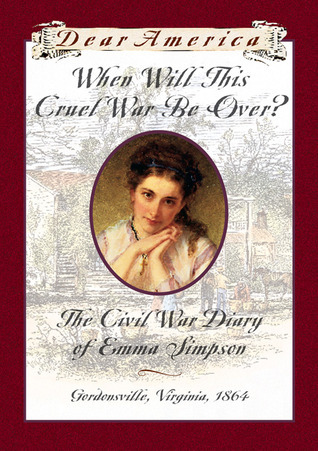 Set in Virginia, a significant aspect of the book involves the heroine's eyes being opened to the truth about the South. This is one of the few books I still own from childhood, so I plan to read it again soon. 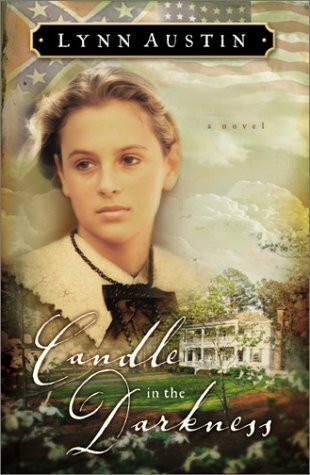 A Candle in the Darkness by Lynn Austin - This is the first book in a Christian fiction trilogy, which I read just as many times as the Rinaldi book. Each book focuses on a different perspective of the war, which was one reasons I loved the series so much. I'm definitely planning on revisiting these and seeing how they hold up! 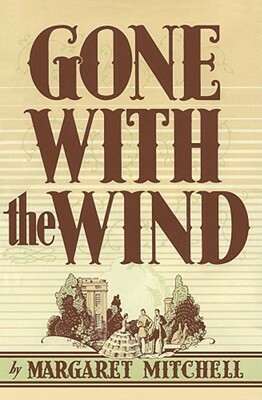 Gone with the Wind by Margaret Mitchell - I read Gone with the Wind in sixth grade, and I have no doubt that I didn't even fully understand what I was reading. It's certainly a problematic read for its racism, but I remember it being highly readable and absolutely engaging. As with almost every book in this post, I want to re-read it. I Shall Be Near to You by Erin Lindsay McCabe - Finally, a book I read recently and can heartily recommend! 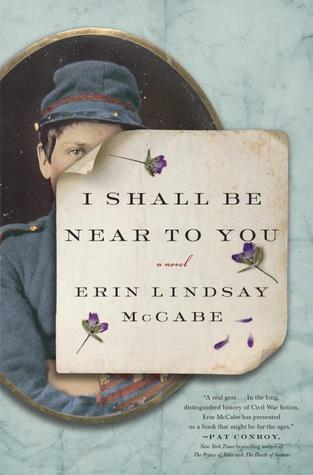 I fell in love with I Shall Be Near to You last year, and it reignited my love for Civil War fiction. This story of a woman who disguises herself as a man to follow her husband into war is heartbreaking and unforgettable. 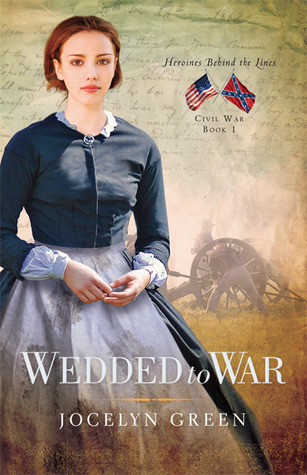 Wedded to War by Jocelyn Green - This is a Christian fiction series, and I have it on my Kindle waiting to be read. I hate this cover, but I'm really hoping that the book is better! The rest of the series sounds promising, too. 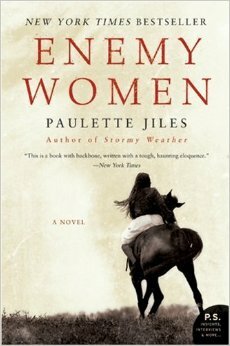 Enemy Women by Paulette Jiles - I found this while browsing on Goodreads a few months ago, and I bought it not long after. The summary sounds great, and I love this cover! I'm just nervous about the writing style. 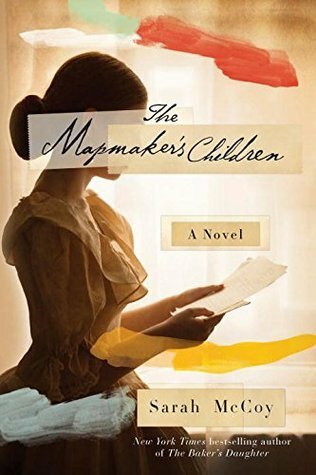 The Mapmaker's Children by Sarah McCoy - This upcoming release as been on my radar for months. From the gorgeous cover to the incredible summary, it sounds like everything I want in historical fiction. 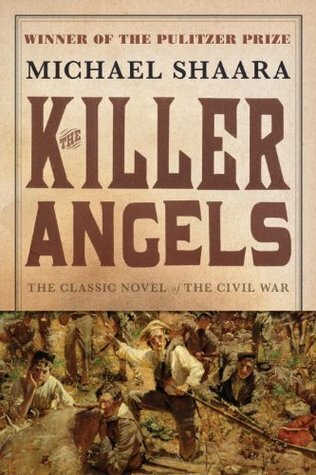 Killer Angels by Michael Shaara - The cover says this is "The Classic Novel of The Civil War," so I must read it. It helps that the Goodreads average rating is super high, which makes me want to read it that much sooner! This is such a great feature! I love reading about the Civil War, so I'll definitely be checking out some of these books. Military History major here! I actually focused on the Civil War and basically feel compelled to read any of all novels I come across now :) Last year (almost exactly a year ago - the 9th, the anniversary of the end of the war) I posted a Get Your Fix entry featuring Civil War novels: the Blue, the Gray, and I even threw in some non-fic as well! You're exactly right with the Civil War. It's a HUGE moment in US history, possibly more so than any other war Americans fought. Dreams, ideals, racism, and mostly importantly, the price of human life, were at stake. It's still mentioned and influential today, 150 years later, because of human rights. Isn't that fascinating? I've an Addy doll too! The great thing about AG books was that they put you in the shoes of a girl, just like you, in that time period. Addy was unique because she was a slave girl. Not a plantation owner's daughter, but a girl who was oppressed. Dear America was fantastic too. I wonder if I still have When Will This Cruel War Be Over...it might be in a box somewhere. Remember those historical references they'd put in the back of each one? It'd be neat to see if those were glossed, too. I haven't read Austin, so thanks for the rec! The Mapmaker's Children looks really great!! Love this idea! Thanks for providing more historical fiction recs! I'm not a big fan of Civil War era fiction, but I do remember loving Addy, the Dear America series books, and Gone With the Wind. Super fun post idea! Being a historical fiction fan, I absolutely love this feature! 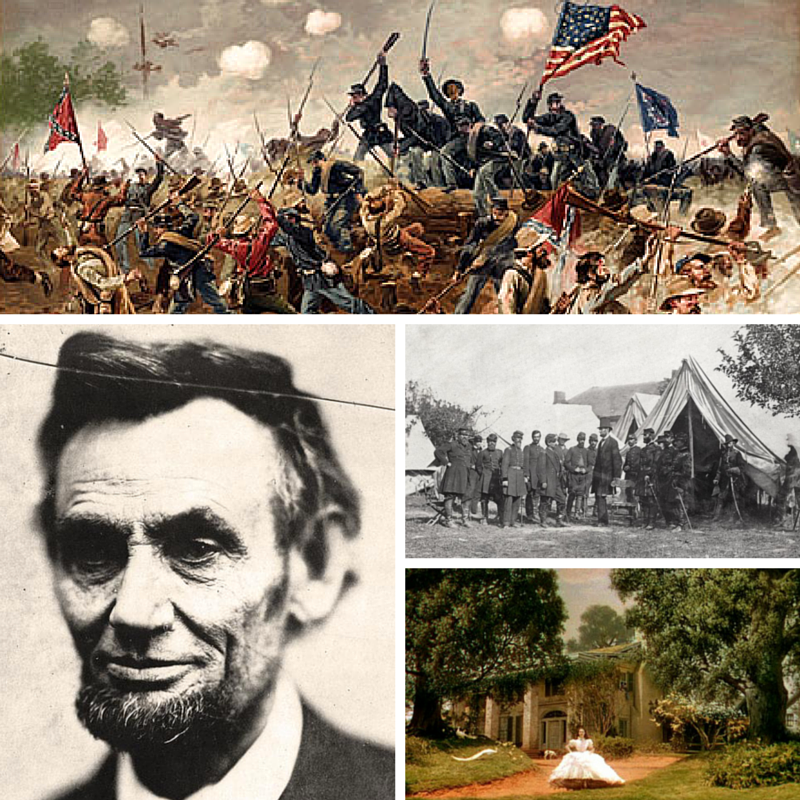 I wouldn't necessarily list The Civil War as my favorite period to read about, except I consider Gone with the Wind (which I read in 7th grade) one of my favorites so I'm still partial to it. As for your other books, I too remember reading the Addy books (along with the rest of the AG books) and When Will this Cruel War be Over. And while I never read The Last Silk Dress, I do remember really enjoying In My Father's House, another Ann Rinaldi book about the Civil War. 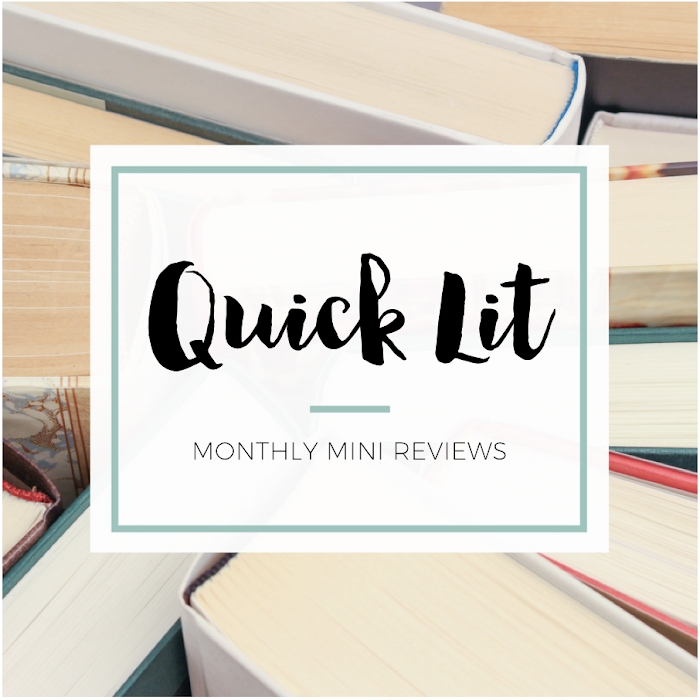 Because of this post I thought you should know I went back and RE READ Gone with the Wind (no small feat, I know) and finally got around to reading I Shall Be Near To You (so many feelings). I'm DYING to read Killer Angels now!